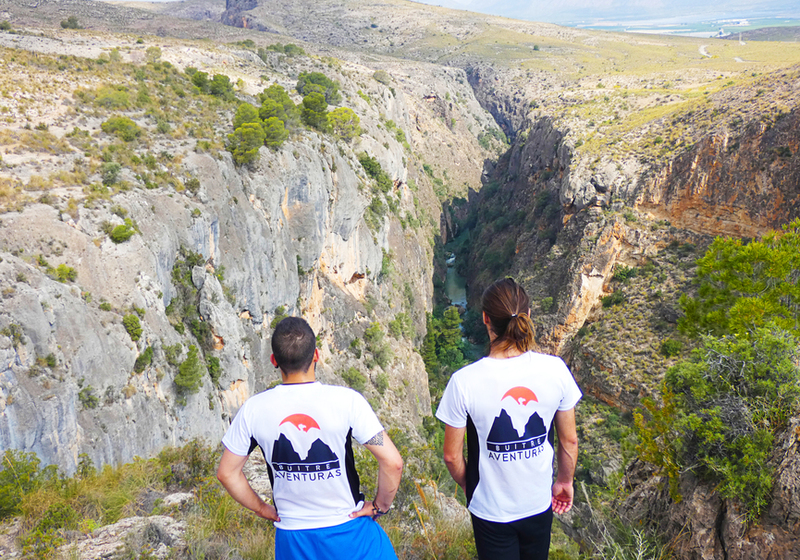 Discover the fascinating adventure of hiking through the Almadenes canyon in Murcia. The Region of Murcia holds natural landscapes that amaze nature lovers and adventure sports fans. Protected areas such as the Sierra de Pila Regional Park represent places of great ecological value which are ideal for hiking. 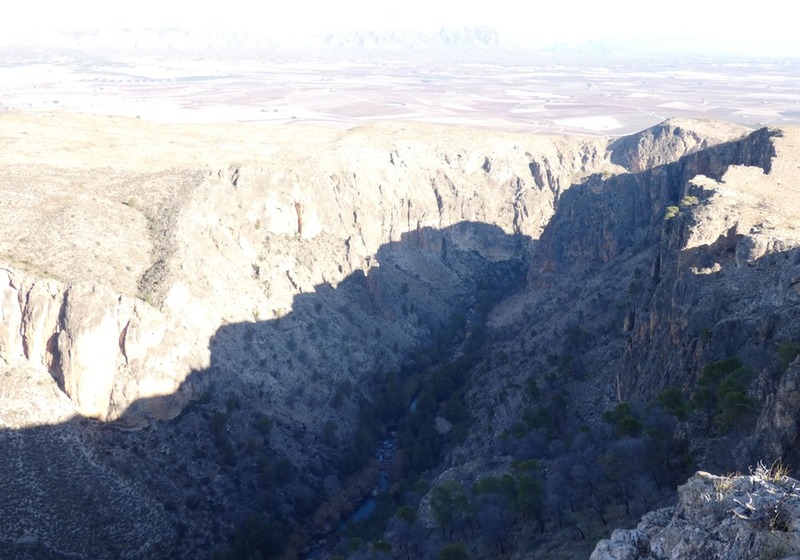 Between Cieza and Calasparra, two municipalities near the border of Murcia with Albacete, you can discover a route of great attraction due to the Almadenes canyon. The location for this route stands out for its uniqueness and at the same time for its scenic beauty. It is a Protected Natural Area of great importance for the region on the upper part of Segura River. 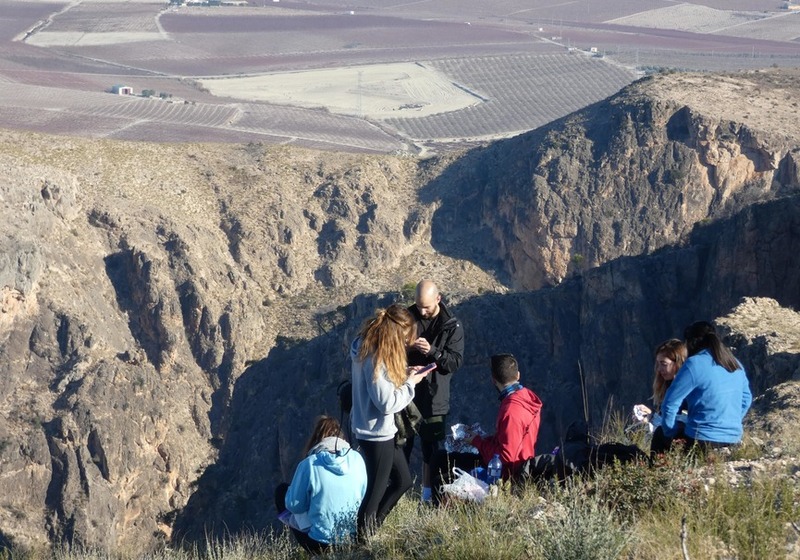 This canyon extends for more than one hundred hectares and is filled with steep walls that rise above one hundred meters high, with an important karst landscape, such as the Los Losares environment with abundant caves. 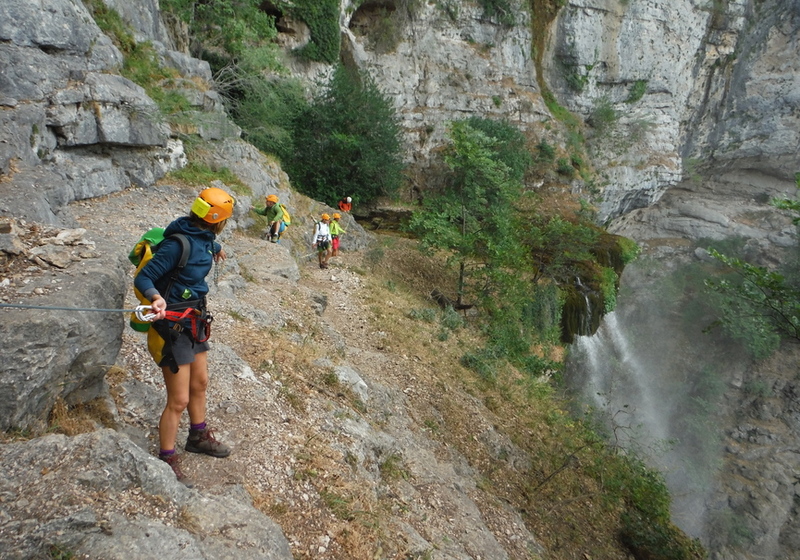 We offer you a guided tour of 3 hours (approximately) by the hand of the best experts to discover this magnificent area. You will discover prehistoric archaeological sites among rocky shelters molded by the river. 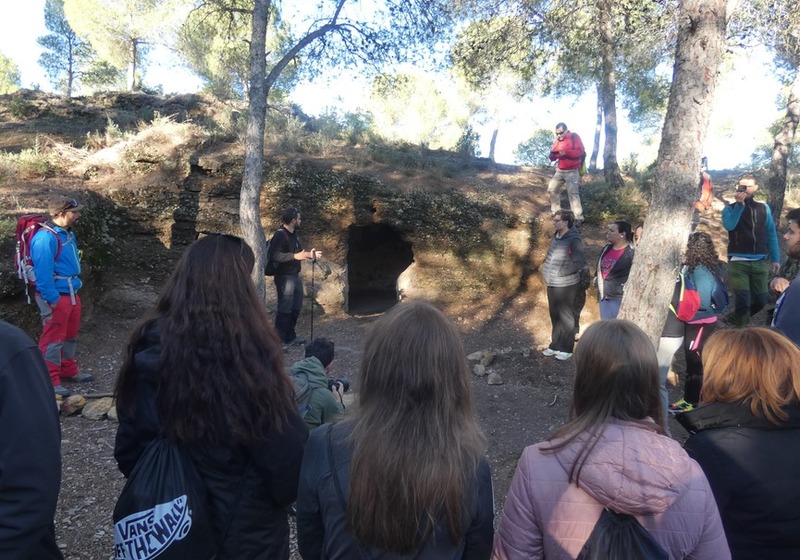 Also, several caves like the Monigotes or the Abrigo del Pozo (on the right bank of the river). 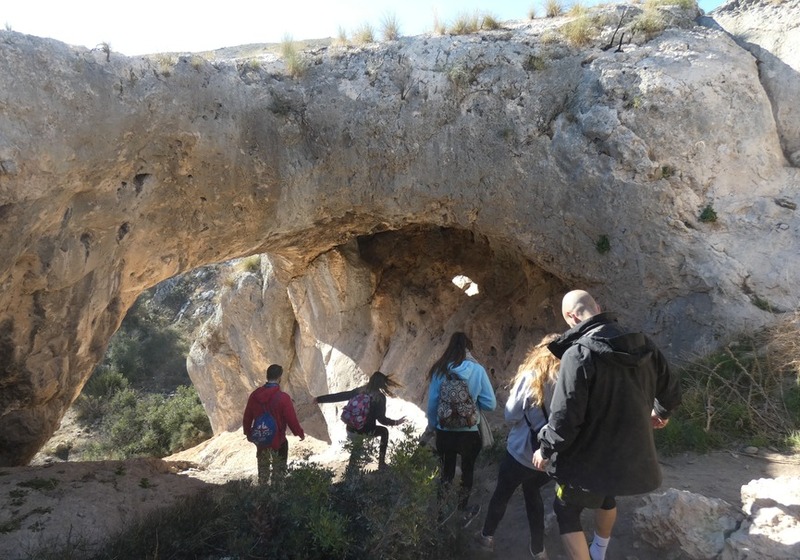 One of the main attractions of the route is the Serreta cave-chasm, where cave paintings and remains from the Bronze and Ibero-Roman Age (declared as a World Heritage Site by Unesco) await. 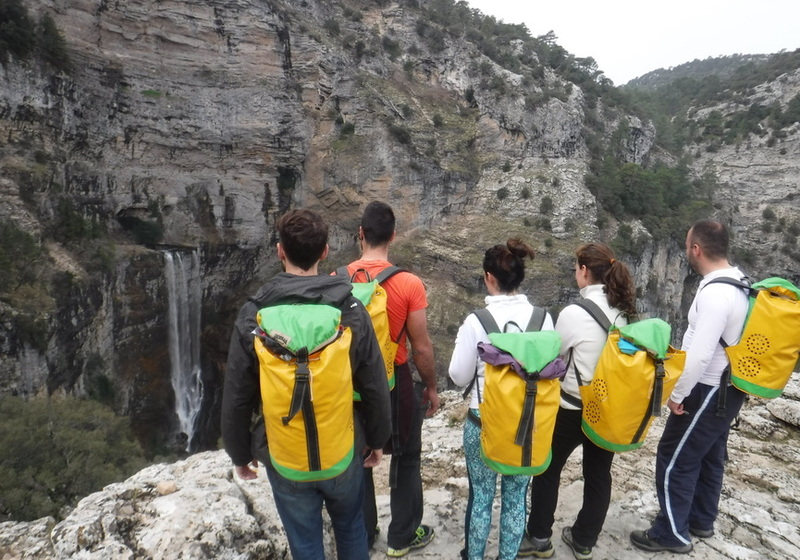 “If you love trekking, come and get to know this amazing part of Murcia and let yourself be impressed by its charms". After this time, Buitreaventuras has established that you have up to 14 days before the activity to cancel and get a refund. Eduardo will contact you once you finish the reservation in order to inform you about the exact meeting point.